Let office staff get more sunlight to make sure they’re getting enough vitamin D.
The Times recently reported that 91% of indoor workers had insufficient levels. The authors of the study involving 53,000 people suggested sunshine breaks during the working day would help address the issue. 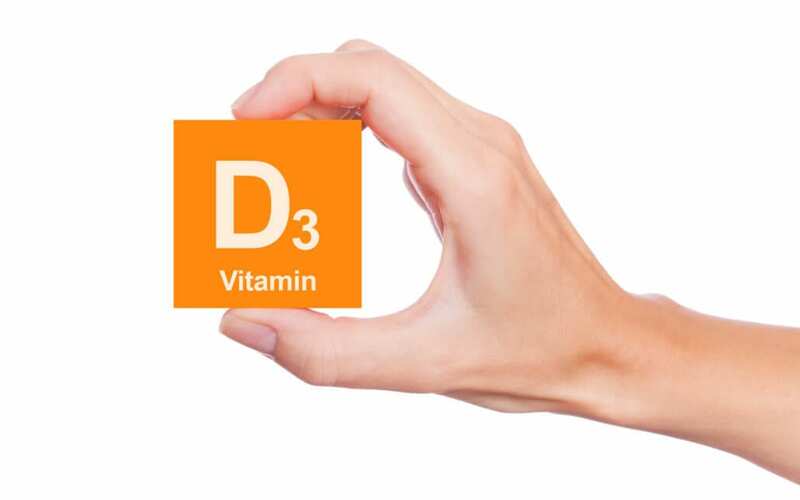 Vitamin D is essential for healthy bones but that’s not all. There’s also a common belief that getting outdoors is beneficial to your overall health and wellbeing. Ever felt fed up of being stuck indoors? Health experts coined the term ‘nature deficit disorder’ to describe the negative emotions caused by not spending enough time in the great outdoors. On the flip side, when we do get to enjoy some time outside, feel-good neurons fire our brain that give us little rewards. This reduces stress and helps productivity, focus and creativity. Outdoor breaks aren’t just for smokers. Encourage staff to use their breaks to get some fresh air. No need to stay put by the percolator. Make drinks to go. No dinner at the desks please. Create a welcoming and social space for co-workers to catch up over quinoa. Laptops don’t belong on desks. It makes them sad. Set them free. Help them realise their full potential. Shady spots help tackle glare. Sorting the social schedule? Grab a couple of markers and a big sheet of paper and take it outside. Make the boardroom table the picnic table. Take the meetings out of ‘the box’ to get more blue sky thinking. Breakout areas on the lawn are way better for brainstorming than the same four walls. Encourage workers to spend more time outside by creating the right environment. Check out our range of outdoor furniture by speaking to your local partner, downloading the fabric guide or finding ideas in the Summer Look Book. You can customise the design with your logo, colours or images to help boost your brand and stay looking sharp. 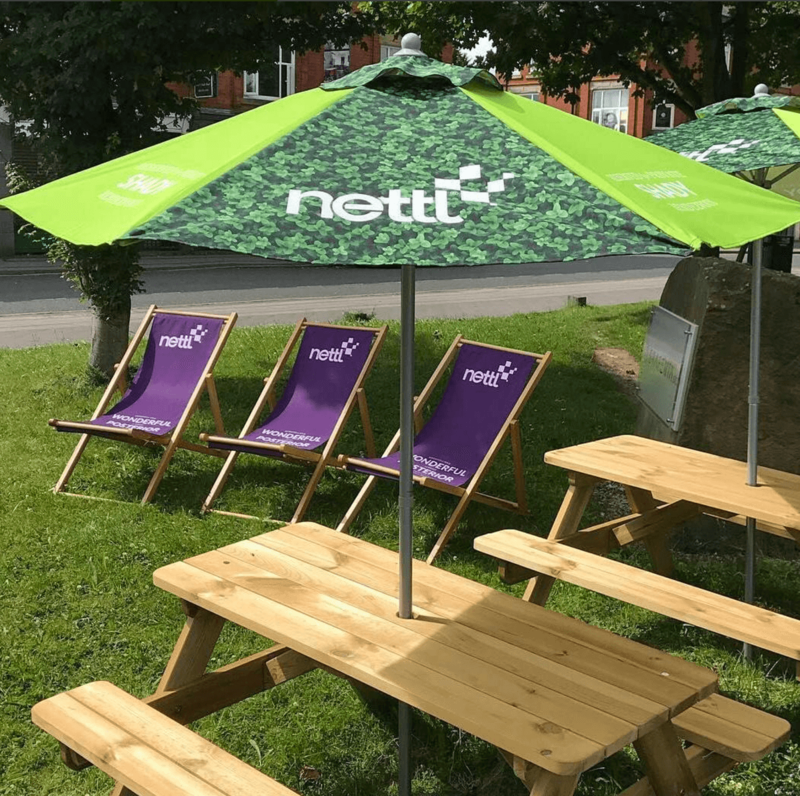 Combine any mix of deckchairs, bean bags, tables, gazebos, flags and parasols to help stay safe when shade is needed. Get started by talking to your local partner.